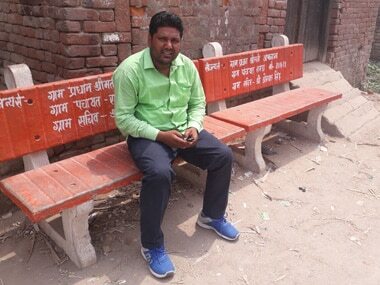 Six years after the violent riots, people in the swathes of sugarcane fields in Muzaffarnagar are filled with feelings of brotherhood. Communities rocked by the unrest stand shoulder-to-shoulder, pledge peace and assert they do not want another riot. But scratch the surface of reconciliation and a harsh reality emerges. More than not wanting another riot, the district cannot afford one. 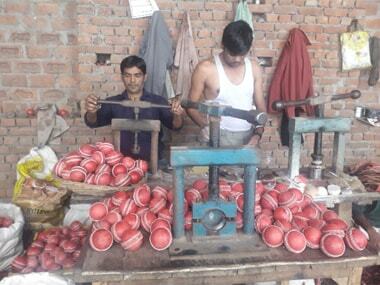 Behind the harmony of Muzaffarnagar lies the undercurrent of economy and unemployment. 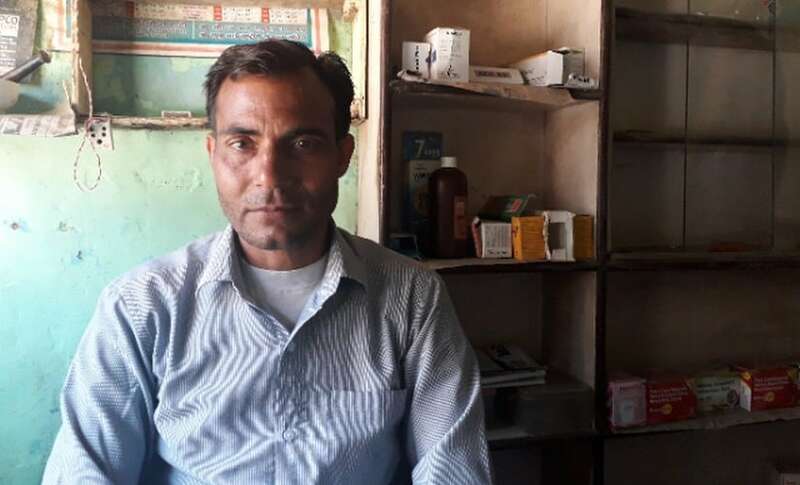 Ahead of the 2014 general elections, Muzaffarnagar in western Uttar Pradesh experienced violent clashes between the dominant Jat community and Muslims. It displaced over 50,000 and killed between 40 and 60 Muslims. Local BJP leaders were later charged with fanning communal flames that egged on Hindu Jats to seek revenge after two Hindus were killed allegedly in an altercation with Muslims. Nonetheless, the district came to a standstill for more than a year after the riots. Muzaffarnagar is one of the largest producers of sugarcane, around which its economy revolves. The crop is extremely labour-intensive. The ones who own sugarcane fields are mostly Jats. And the labourers they hire to work on their fields are landless Muslims. Riots broke down the trust between the two communities, which affected the economy of sugarcane farmers and employment of labourers. Farmers said they even hired labourers from Bihar at Rs 6,000 per month. But it soon worked out to be economically unviable because along with their salaries, the farmers had to make arrangements for their meals (twice a day). In contrast, local labourers worked for Rs 150 to 200 per day. The interdependence of communities made them realise that peaceful coexistence is the only way forward. And it appears that RLD chief Ajit Singh Choudhary has hit the right buttons. 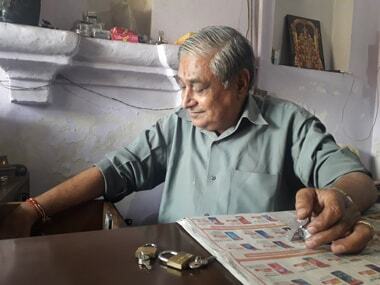 He left his traditional seat of Baghpat and decided to contest from Muzaffarnagar to take on BJP’s Sanjiv Baliyan, a sitting MP, infamous for being a rabble-rouser, and is popular among the younger Jats. The older ones are firmly with Ajit. RLD’s alliance with SP and BSP is coming in handy, for the constituency has a significant Dalit vote. Muzaffarnagar was a bellwether seat in 2014. Baliyan won it by a whopping margin of over 4 lakh votes, despite its 40 percent Muslim and 13 percent Dalit population. But it would be difficult for the BJP to repeat the performance with local arithmetic working in favour of Ajit due to his tie up with SP and BSP. The Muslim vote that was divided in 2014 is consolidated behind Ajit, and it appears the Dalit vote would be transferred too. On the other hand, locals claim that BJP benefitted from the riots. The polarisation ensured the Jat vote went en-masse to the BJP. They are not likely to repeat the voting pattern five years later. Further disadvantaging the BJP is the anger over the unpaid dues of sugarcane farmers. 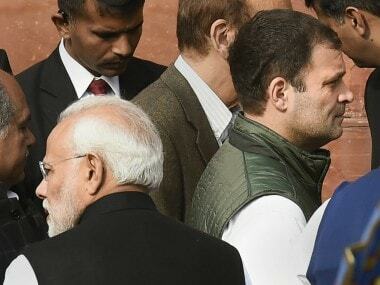 Uttar Pradesh is the largest producer of sugarcane and as of 22 March, Rs 10,074 crore remains unpaid, and Rs 4,547 crore to farmers in the constituencies of western Uttar Pradesh voting on 11 April, among them Muzaffarnagar. When Yogi Adityanath became the chief minister of Uttar Pradesh in March 2017, sugarcane farmers were owed half of what they are owed today. In their election manifesto, BJP promised to clear sugarcane dues, but that has not manifested yet.